Congratulations to Kundiman's Winners & Finalists for the National Book Awards! We were so thrilled to see past Kundiman faculty Sigrid Nunez take home the National Book Award for Fiction this week! 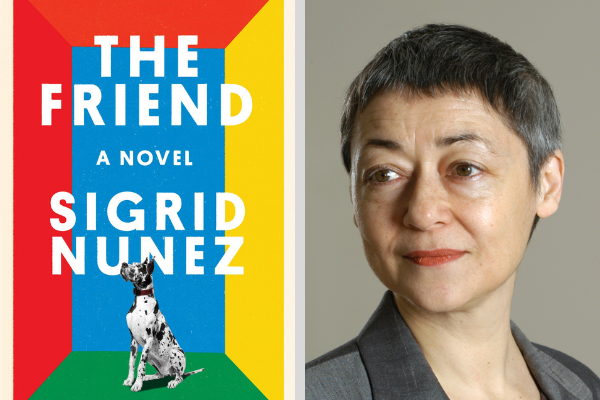 Sigrid won for her novel The Friend, which the judges called an “exquisitely written and deeply humane exploration of grief, literature and memory.” Read about her win in The New York Times. We are also deeply proud and overjoyed for Diana Khoi Nguyen & Jenny Xie, beloved fellows and finalists for The National Book Award in Poetry. Congrats to all the winners and finalists! See all the winners here. Newer PostDouble Your Donation to Kundiman on #GivingTuesday via Facebook!